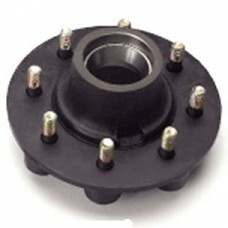 5 on 4.75" BC TRAILER IDLER HUB CUPS ONLY 4.75"b/c DEXTER. 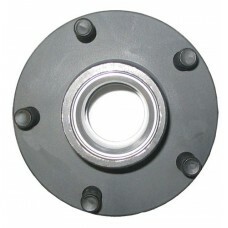 ..
5 ON 5.50" BC IDLER CUPS ONLY DEXTER . 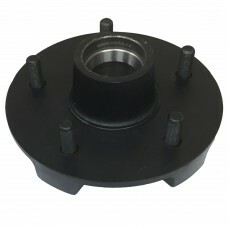 ..
5 ON 5.00" BC IDLER CUPS ONLY DEXTER . 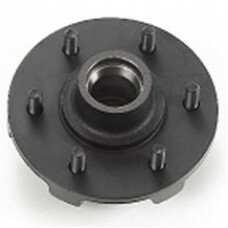 ..
8 on 6.5 BC 9-10K HUB CUPS & 5/8" STUDS DEXTER IDLER HUB CUPPED ONLY FOR 9 & 10 K GENERAL DUTY Hub Diagram..
8 on 6.5 BC 9-10K IDLER CUPS & 5/8" STUDS DEXTER AFTER APRIL 2013 NEW FOR 9 & 10 K GENERAL DUTY Hub Diagram..
4 ON 4" BC IDLR BT CUPS ONLY DEXTER Hub Diagram..
4 ON 4" BC IDLR 1 1/16"BEAR CM DEXTER GREASED . 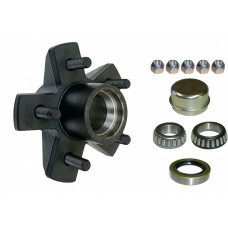 Complete with bearings, seal , grease and dust c..
4 ON 4" BC IDLR 1" BEARINGS CM DEXTER GREASED . 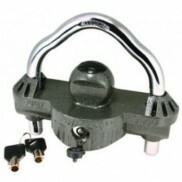 Complete with bearings, seal , grease and dust c..
4 ON 4" BC IDLR 1 1/16 BEAR CM EZ-LUBE DEXTER . 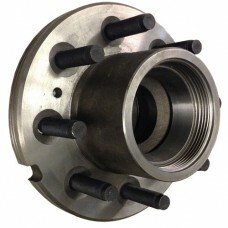 Complete with bearings, seal , grease and EZ-Lub..
6 ON 5.50" BC IDLER CUPS ONLY DEXTER Hub Diagram..
6 ON 5.50" BC IDLER COMPLETE 2.125"SEAL DEXTER . 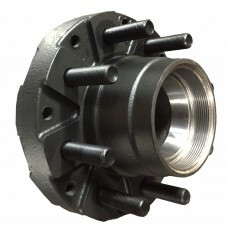 Complete with bearings, seal , grease and dust c..
6 ON 5.50" BC IDLER COMw/2.250" SEAL DXTR GREASDCOMPLETE WITH SEAL 57-10-47 INSTALLED Complete with bearings, seal and grease. 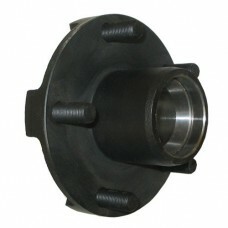 Hub ..
6 ON 5.50" BC IDLER EZ-LUBE 2.125" SEAL DEXTER . 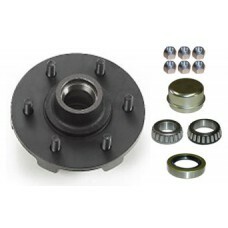 Complete with bearings, seal, grease and EZ-Lube..
8 ON 6.50" BC IDLER CUPS ONLY W/1/2" STUDS DEXTRHUB 8-231-9 Hub Diagram..
8 ON 6.50" BC IDLER COM2.125 W/1/2" STUDS DEXTERHUB 8-231-9 Complete with bearings, seal, grease and dust ca..
8 ON 6.50" BC IDLER COMw/2.250" SEAL DXTR GREASDCOMPLETE WITH SEAL 57-10-47 INSTALLED Complete with bearings, seal, grease and dust ca..
8 ON 6.50" BC IDLER EZ-LB2.125" W/1/2" STUDS DEXTHUB 8-231-9 Complete with bearings, seal, grease and EZ-Lube..
5 ON 4.50" BC TRAILER IDLER HUB TT CUPS ONLY DEXTER Hub Diagram..
5 ON 4.50" BC TRAILER IDLER HUB TT COMPLETE DEXTER GREASED . 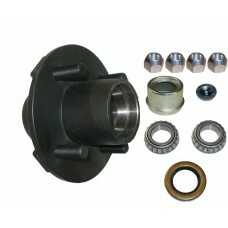 Complete with bearings, seal,..
5 ON 4.50" BC TRAILER IDLER HUB TT EZ-LUBE CM DEXTER GREASED . 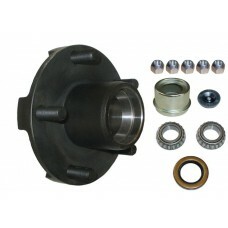 Complete with bearings, seal, greas..
6 ON 5.50" TRAILER IDLER HUB 3.5K CUPS ONLY DEXTER 3500 LB. 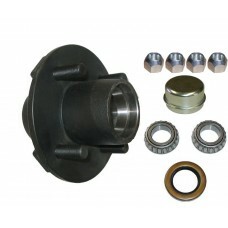 Hub Diagram..
6 ON 5.50" TRAILER IDLER HUB 3.5K COMPLETE DEXTER GREASED FOR 3500 LB AXLE Complete with bearings, seal, grease..
5 ON 4.50" BC TRAILER IDLER HUB BT CUPS ONLY DEXTER Hub Diagram..
5 ON 4.50" BC TRAILER IDLER HUB WITH 1 1/16"BEAR CM DEXTER GREASED . 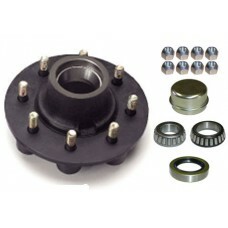 Complete with bearings, seal, ..
5 ON 4.50" BC TRAILER IDLER HUB WITH 1" BEARING CM DEXTER GREASED . 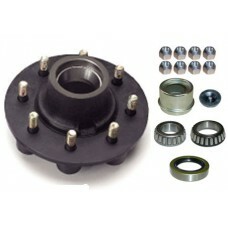 Complete with bearings, seal, ..
5 ON 4.50" BC TRAILER IDLER HUB WITH 1 1/16 BEAR CM EZ-LUBE DEXTER . 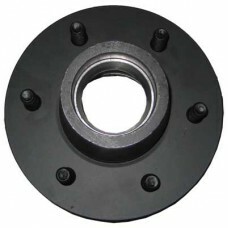 Complete with bearings, seal, ..
8 on 6.5"#120 SPNDL IDLR CUPED 5/8" COIND AL-KO FLAT FACED & COINED 4.75 PILOT (ALT #568215 AL-KO)..
4 ON 4" BC TRAILER IDLER HUB BT CUPS ONLY CHINA Hub Diagram..
4 ON 4" BC TRAILER IDLER HUB WITH 1 1/16 BEAR CM CHINA GREASED . 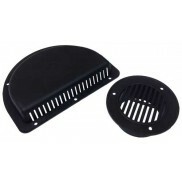 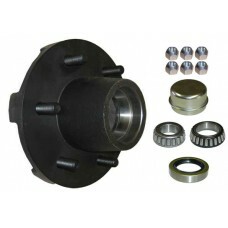 Complete with bearings, seal, ..
54-C-091C1 4 ON 4in. 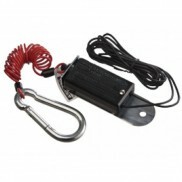 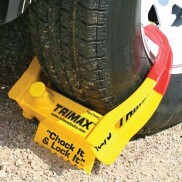 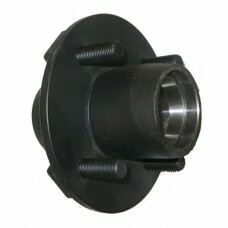 BC IDLER 1in. 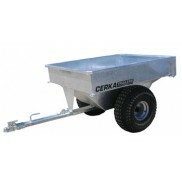 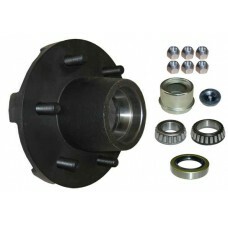 4 ON 4" BC TRAILER IDLER HUB WITH 1" BEAR CM CHINA GREASED . 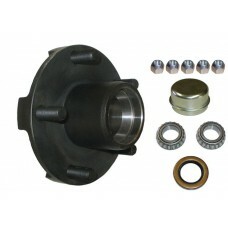 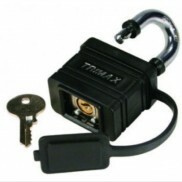 Complete with bearings, seal, ..